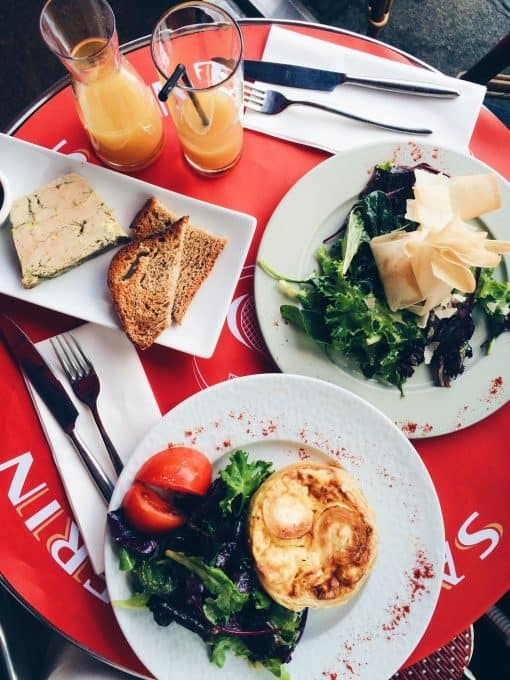 What to Eat in Paris – a summary of our favourite places to eat at in Paris, what to eat in Paris, and tips on getting the best food in Paris. It’s insane to think that it’s already May. With summer coming up in such a short while, no doubt summer travel plans are being made. The Mr. and I have been planning our anniversary trip and we were reminiscing on the amazing honeymoon that we had in Paris. Out of all my vacations, Paris has been my favourite travel spot for the people, the ambience and their out of this world food! No one does food like Paris I’ve realised. 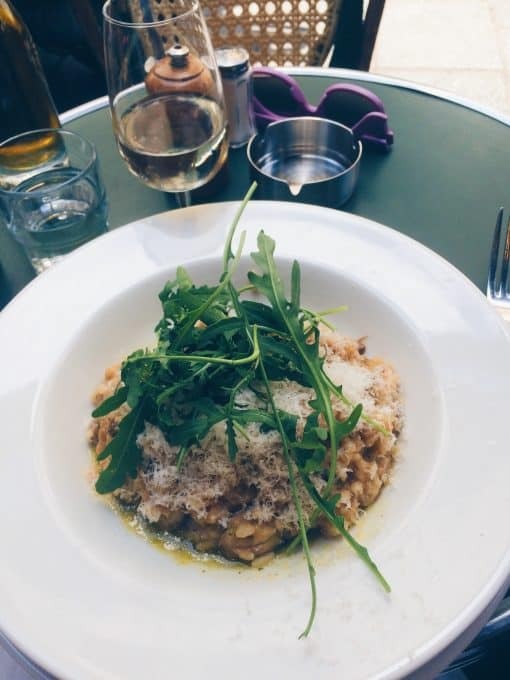 I’ve been asked several times about our favourite meals in Paris and where we would recommend and so thought it would be great to write a post on what to eat in Paris – our favourite meals and our favourite places that we ate them. I loved that we were able to spend so much time freely roaming Paris which meant we definitely got a feel for the best places to eat. Out of all the dessert/breakfast shops we visited, Vandermeersch beat every single one. It’s on the corner of Paris, in a corner store, but has incredible rave reviews. Upon entering we were showered in samples (yes please!) and left giddy with a slight sugar rush, holding our goodies in our hands like kids who had just visited a candy store. 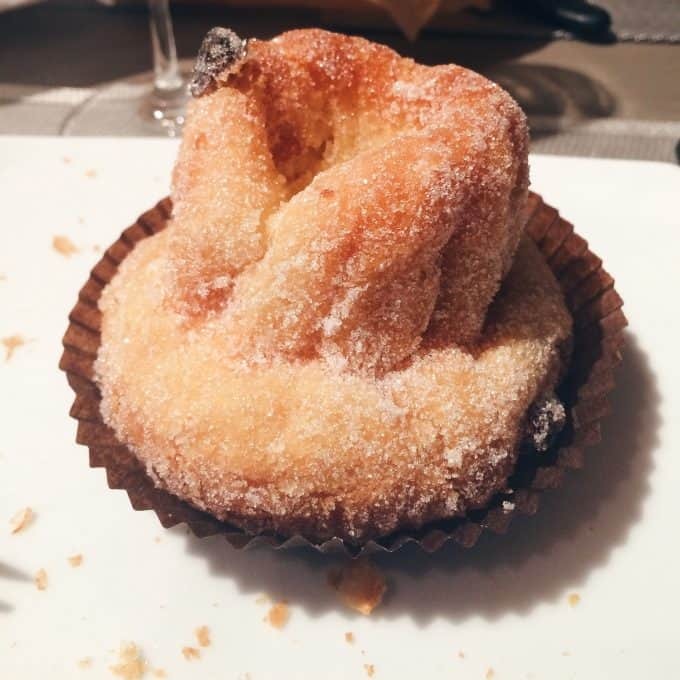 They are well known for their Kouglof – a small bundt-like yeasted cake that is slightly crusty on the outside and buttery and soft on the inside and coated in sugar – which became one of the my most unexpected loves for our trip. I can taste it again RIGHT now! Their quiches are also the best I had (I had many quiches in Paris). This bakery is completely worth the slight drive to get there. This bakery (boulangerie) was about a 30 second slow walk from our hotel door. We had breakfast from here about 5 mornings because the breakfast dishes here were just absolutely delectable. I went for the traditional croissant most mornings, and switched it up with a quiche, chocolate croissant and a hot chocolate/coffee on other mornings. It was definitely a great spot for fresh bread too and nothing we had ever disappointed. Laduree was such a classic stop and it did not disappoint. 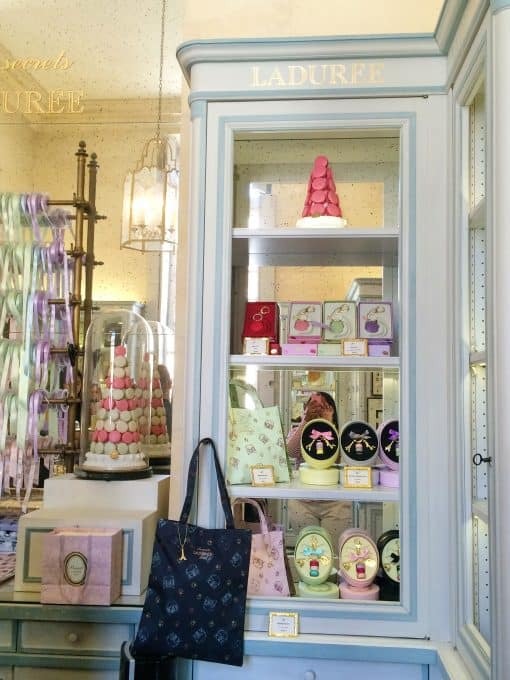 We visited the Laduree at Versailles and I honestly felt as if I had walked into a dream shop. The macarons were to die for! This is a must visit as it captures the typical French classic and chic style that we know and love. I also got an adorable macaron keychain that reminds me of this charming spot. 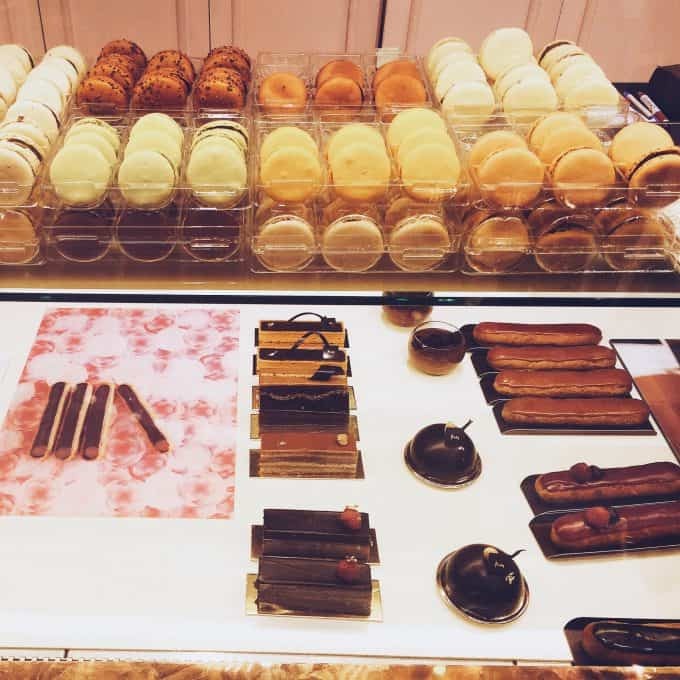 We also decided to visit Pierre Hermes for macarons too. I still think Laduree is my favourite but I definitely enjoyed these and the wide range of flavours available. We definitely went the tourist route for macarons but I couldn’t help it after hearing so much about these two beautiful spots. This was the BEST chocolate that I had while in Paris! It’s an insanely adorable store filled with more chocolate choices that you can even imagine. This is great for a gift to take back to friends also. I throughly enjoyed the multitude of choices here. The food at this cafe was absolutely delicious. I had a quiche dish and the Mr. had foie gras. I’ll admit that it isn’t as fabulous as the others listed above, but if you’re into people watching, this is the best people watching spot ever. 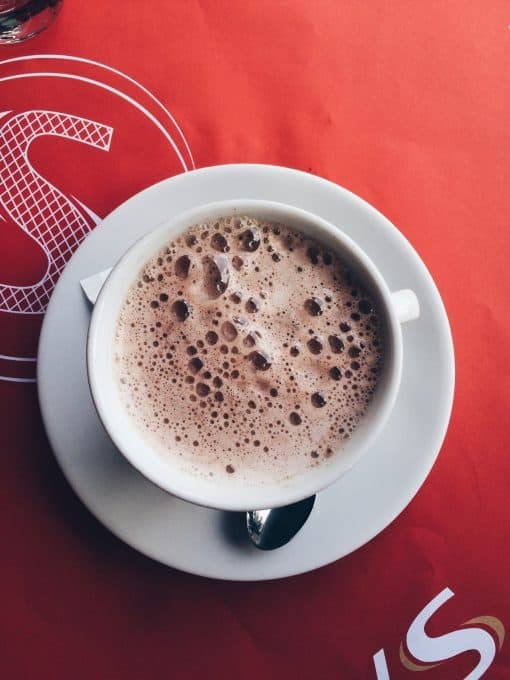 We sat here for a few hours, sipping on hot chocolate then wine, chatting, and simply soaking in Paris. Definitely an unforgettable memory. So, I had to rank Le Colimaçon first because it was my favourite meal out of all of Paris. It was our very last night in Paris and I found myself, after the meal, desperately trying to figure out how we hadn’t eaten here before and it was just around the corner and wondering if we could change our flight so that we could experience it again. We ‘accidentally’ found it on TheFork, made a late night dinner reservation and headed two minutes to the restaurant. We actually walked past it twice before we found it. I almost don’t want to share this because it is the absolutely best well kept secret of a restaurant and I would love to keep it to myself! Every single meal I ate here was divine. They custom made every dish for me to make it vegetarian, and I could just cry thinking of the meals. 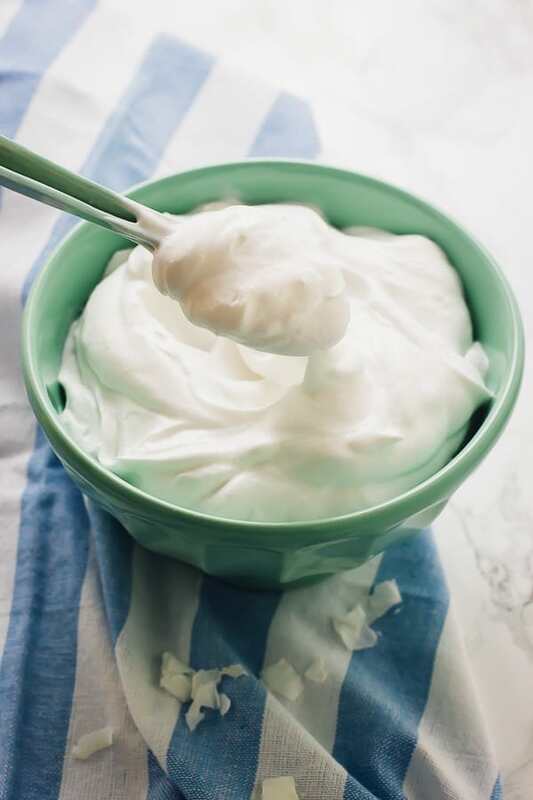 I’ve tried to recreate them numerous times but I realised that I’ll never get that authentic French taste without French ingredients. I had the goat cheese salad for appetiser, lots and lots of bread in between, and my main dish was a mix of goat cheese stuffed tomatoes, the world’s best carrots, potatoes and a salad. It may not sound like much, but I had to ask the waitress to come over three times to thank her and for her to explain exactly what kind of goddess meal I was enjoying. We then got to meet the chef who turned out to be a very young adult! I was even more impressed. For dessert we shared their signature molten lava cake and each had their recommended sweet apple liquor shot. We left feeling as if we were on cloud 9! We ate at Les about 4 times. Yes, we had the opportunity to go to a new place daily and kept coming back to Les Philosophes, and with great reason: it was fantastic. Our very first meal in Paris was here, recommended by our hotel owner as one of his favourite spots. I had a mushroom and arugula risotto in a sort of Parmesan sauce. One bite in and I stared right at the Mr., asking, “is this how ALL the food is going to taste?! We are never leaving!” I also enjoyed an amazing tomato mozzarella salad, a quiche dish, several desserts including a molten lava cupcake and several types of wine. Everywhere we went we asked the server to recommend a wine, which always resulted in an amazing selection. Jaja was another hotel owner recommendation. Now, the food was amazing, but the AMBIENCE is the real reason I would definitely go back. I was instantly transported to a movie, with an indoor/outdoor glass enclosed tree deck set up with live music playing. It was the epitome of French chic. 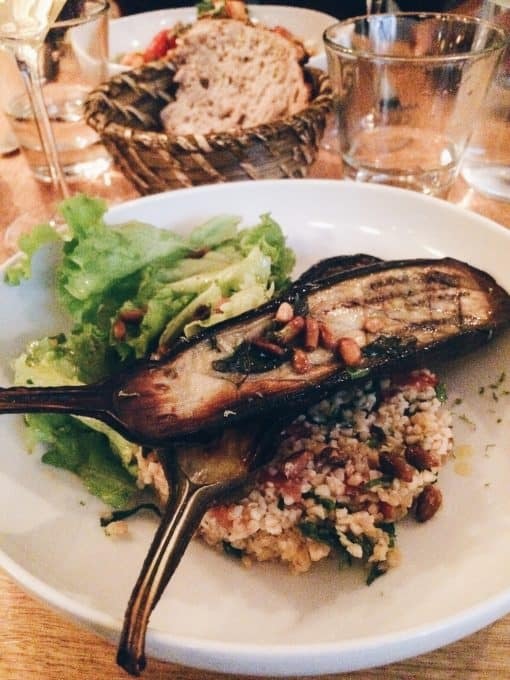 I had a burrata, figs and mint dish and a grilled eggplant over couscous dish. I actually think that my love for eggplants started in Paris, and now I go through half a dozen every two weeks. 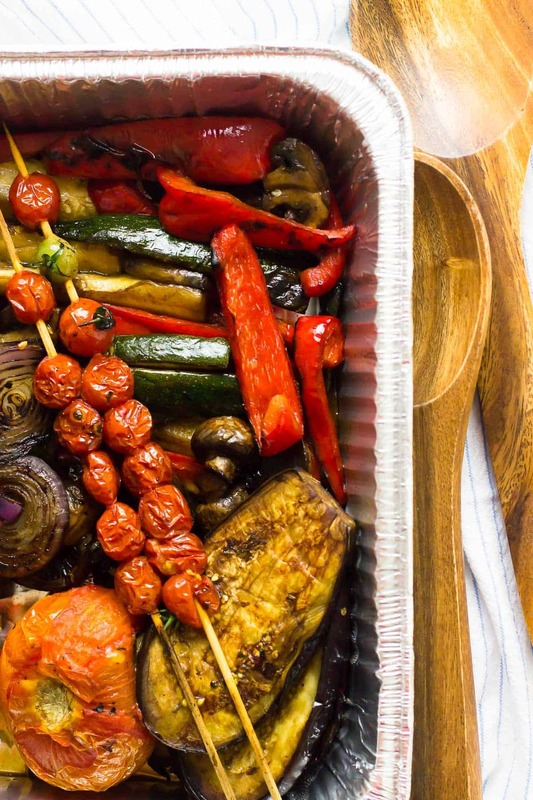 Everything was well seasoned yet still incredibly fresh in flavour. Le Jules Verne was where we had our official honeymoon dinner. The ambience was unbeatable. If you want a meal with all the flare and jazz, this is it. Michelin star dishes, an incredible view of the city and endless possibilities oh plus a magic carpet ride – basically a Disney movie, right? I don’t think you should visit Paris and not do a wine tasting. 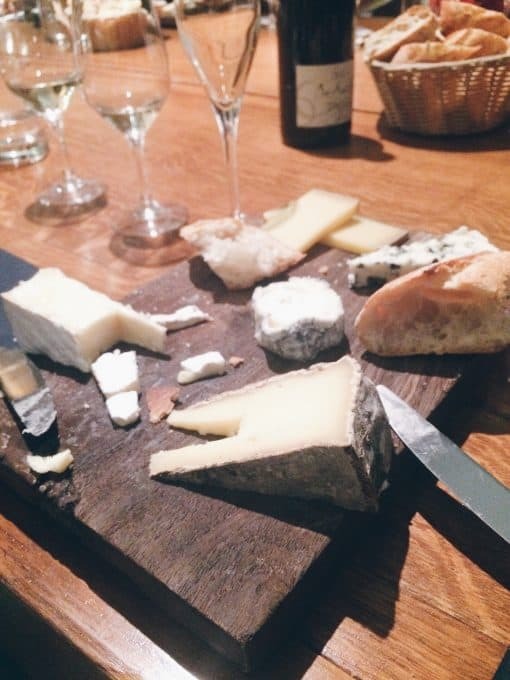 This was one of our favourite excursions yet, and not only did we learn so much that we now apply every time we drink wine, we got to taste some incredible French cheese! This is a really fun, and usually quick excursion that you’ll be able to refer to for the rest of your life. 1. Be adventurous. Try things that you may not think you’d like and you’ll be surprised! 2. Ask your hotel receptionist/owner for his/her recommendations. This is how we found quite a few of our favourite spots. 3. Don’t just go to the “popular tourist destinations”. Many of the corner shops/restaurants have amazing food just waiting for you to discover. 4. Roam. 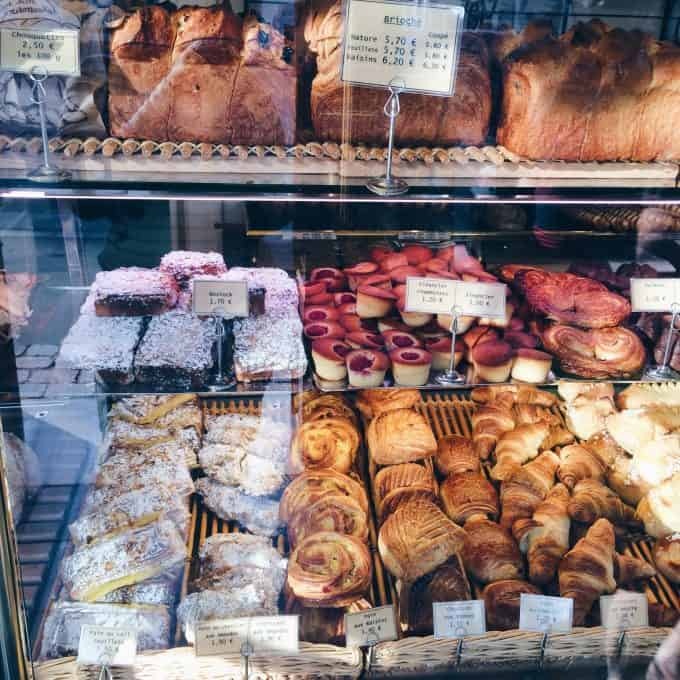 You should leave at least half a day or a few hours in your trip to just roam and try samplings/appetisers from different restaurants/bakeries. We did this earlier on in our trip and it led to some amazing finds that we definitely came back to for lunch or dinner. It’s also a fun sightseeing experience! 5. When you find a keeper, keep it. 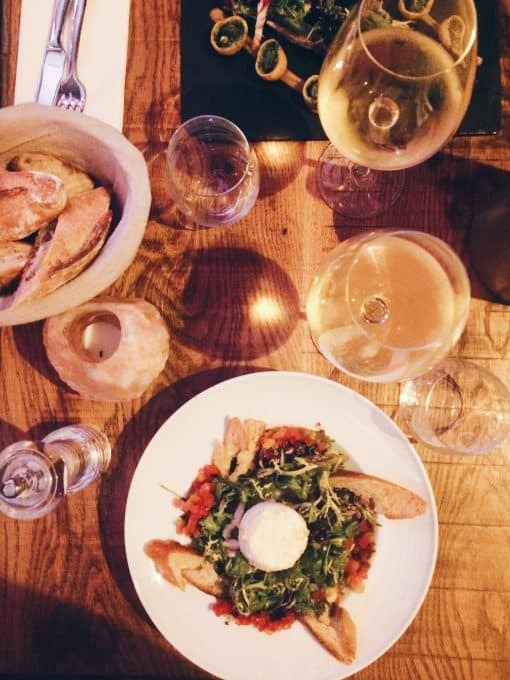 This may sound contradictory to roaming around, but sometimes it’s okay to stick around at a restaurant you completely enjoyed. 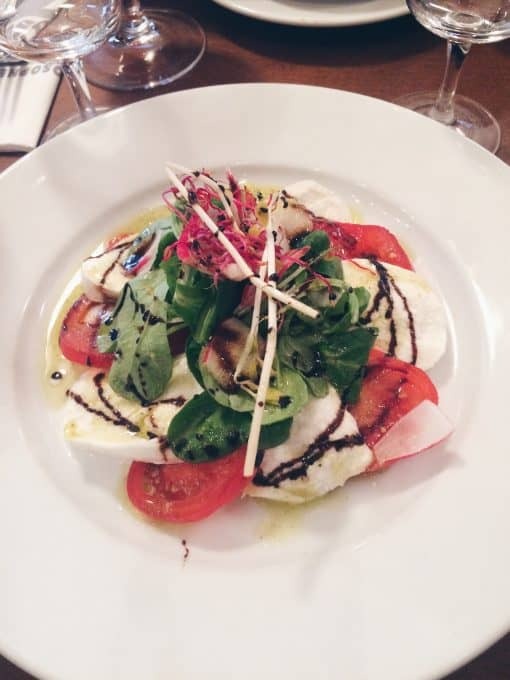 Ask your server for their favourite meal, eat there again, and explore the beautiful menu. You can check out all of my travel posts at my hashtag #jitktravels on Instagram. For more exclusive recipes follow me on Instagram AND on Snapchat: jessinkitchen. 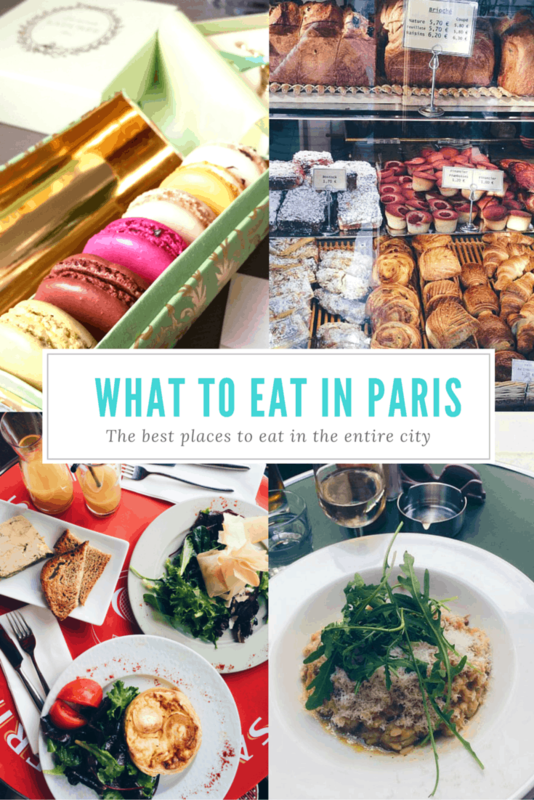 Yum, thanks for this delicious guide to Paris! Looks like you guys had a blast too! Thanks Pamela! We definitely did! Oh my gosh, your trip looks amazing, Jessica! I am seriously drooling over your pictures and descriptions of all the food. Paris is definitely on my to-list someday!! Thank you Jessica. I took my daughter there this past August for her 16th birthday…we had such a great time. We loved Lauderee also, especially the Delicious and beautiful blue Marie Antoinette macaroons. Also went crazy for the crepes….although we kept going back for the ones by the carousel, directly across from the tower….the Nutella ones were amazing! Definately must return one day. Sounds amazing! Paris is such a wonderful place. I had crepes too – a nutella one – and LOVED them!! Thanks so much for commenting. I’ll be returning soon too! 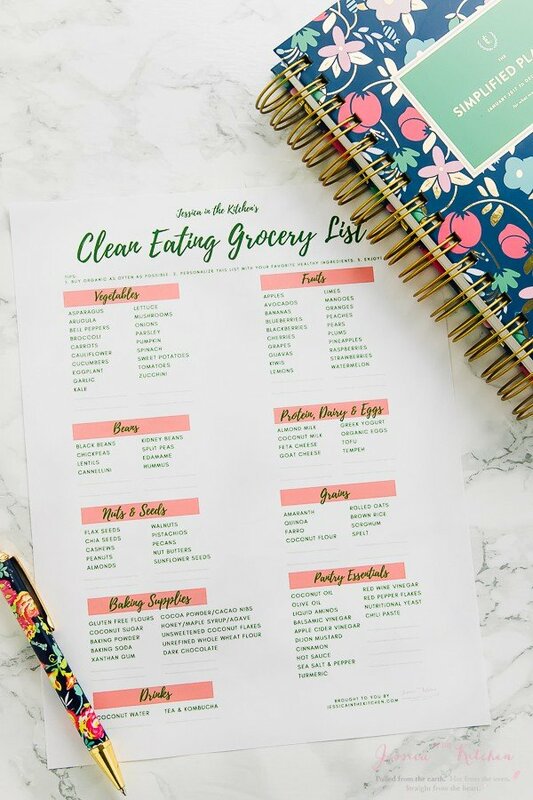 ooooh pinning in the hope that I eventually get to Paris and can use this list! What a great resource in case my vegetarian family and I actually make it to Paris. I’m not worried about finding lots of great sweets, but finding lunch and dinner options can be tricky when traveling, Thanks Jessica! Lovely post! Just found your blog and looking forward to reading more! 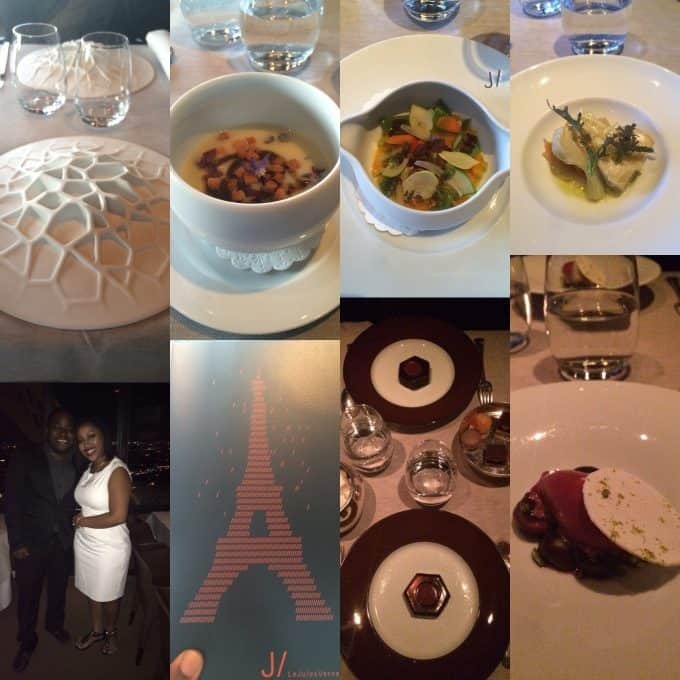 Thank you, Jesicca, for sharing with us your food experience in Paris. I will be heading to Paris in October for a 10 days vacation! Thank you for your suggestions! Thanks so much and you’re so welcome! ENJOY Paris!! It is seriously amazing! !